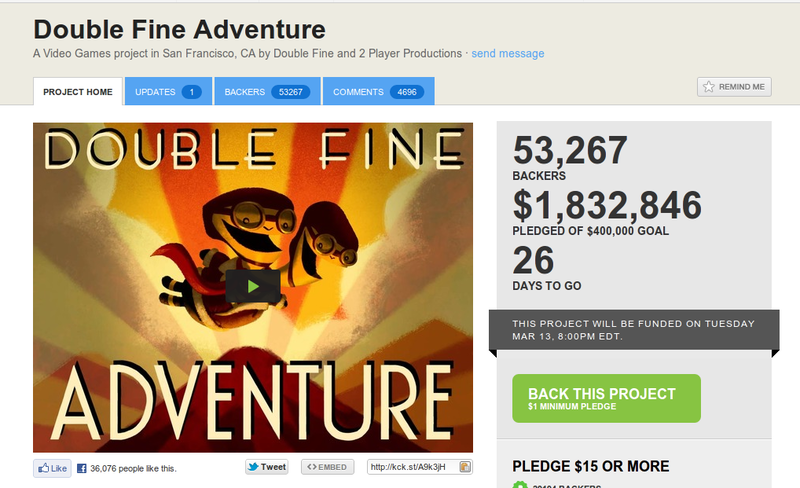 If you are not yet aware, Double Fine Productions who gave Psychonauts to the world, recently started a Kickstarter campaign to fund their next point-and-click adventure game - Double Fine Adventure (not final name). Today, Tim Schafer (Founder, Double Fine) announced in a YouTube video that the game will be DRM free and supported platforms will include Linux. 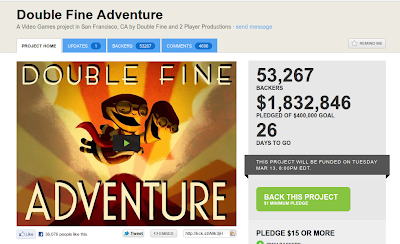 When, the Kickstarter campaign started, Double Fine stated that there will be a Linux version if funds collected exceed initial target. Now being true to his words, Tim Schafer announced that there will be Linux support indeed. If you don't know about Psychonauts yet, watch the video below. It is one of the greatest platformer/adventure game ever made. You can support the project and confirm your Linux copy right now by pledging $15 or more on Kickstarter campaign.